Showing results by narrator "Christopher Prince"
Best-selling author Mike Schmoker describes a plan for radically improving student learning that is built on three core elements: a focused and coherent curriculum (what we teach); clear, prioritized lessons (how we teach); and purposeful reading and writing, or authentic literacy. 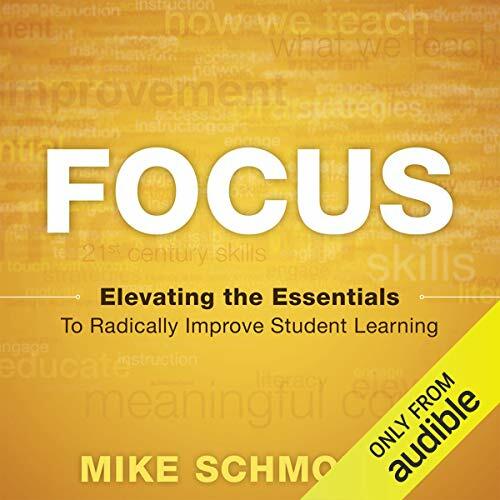 With this "less is more" philosophy, educators can help students learn content at a deeper level, develop greater critical thinking skills, and discover more clearly how content-area concepts affect their lives and the world around them. Crashlander Beowulf Shaeffer has long been one of the most popular characters in Known Space. 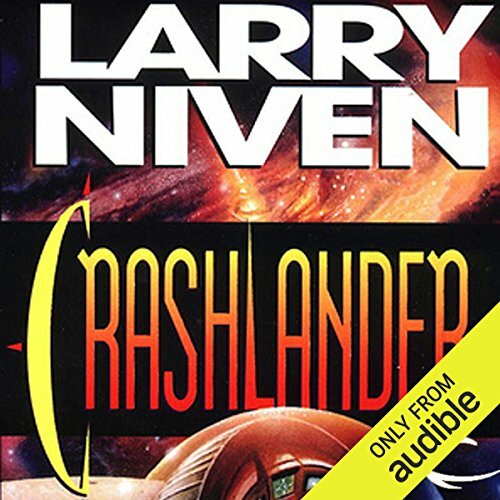 Now, for the first time ever, Larry Niven brings together all the Beowulf Shaeffer stories - including a brand-new one - in one long tale of exploration and adventure! Plus - an all-new framing story that pulls together all of Beowulf Shaeffer's adventures and allows Shaeffer and his family to make a clean start at life once and for all! Visit Known Space and you won't want to leave! 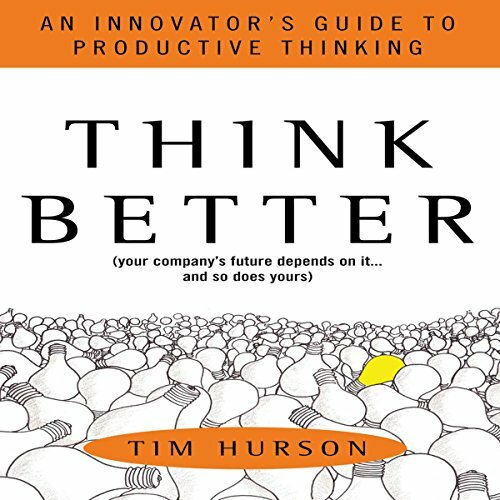 Think Better is about Productive Thinking - why it's important, how it works, and how to use it at work, at home, and at play. Productive Thinking is a game changer - a practical, easy-to-learn, repeatable process that helps people understand more clearly, think more creatively, and plan more effectively. 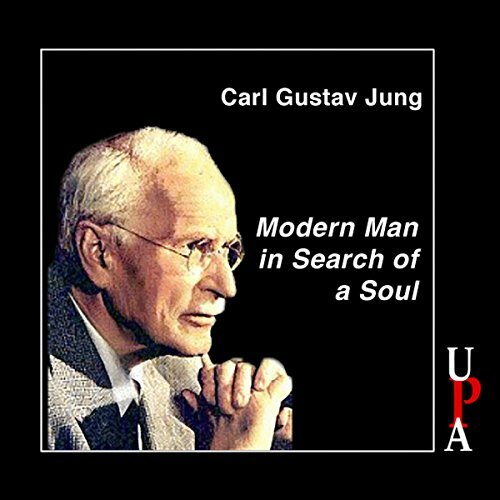 It's based on the thinking strategies that people we celebrate for their creativity have been using for centuries. The secret to successful word-of-mouth marketing on the social Web is easy: Be likable. A friend's recommendation is more powerful than any advertisement. In the world of Facebook, Twitter, and beyond, that recommendation can travel farther - and faster - than ever before. 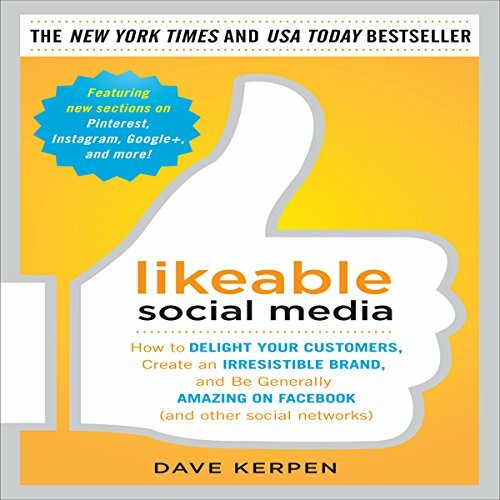 LIkeable Social Media helps you harness the power of word-of-mouth marketing to transform your business; listen to your customers and prospects deliver value, excitement, and surprise; and most important, learn how to truly engage your customers and help them spread the word. A revolution is under way. But it's not about tearing down the old guard. It's about building, it's about creating, it's about breathing life into groundbreaking new ideas. It's called the Maker Movement, and it's changing the world. 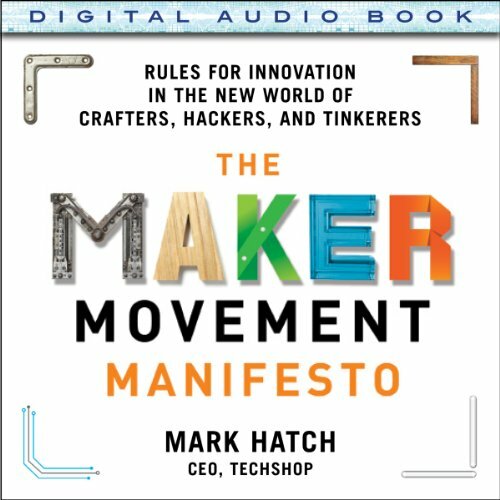 Mark Hatch has been at the forefront of the Maker Movement since it began. A cofounder of TechShop - the first, largest, and most popular makerspace - Hatch has seen it all. When you really care about someone, it’s easy to get stuck in painful, even destructive patterns - caving in to a spouse’s manipulation, ignoring a live-at-home son’s irresponsibility, not confronting a friend’s addiction. We excuse people again and again, and then kick ourselves for not setting better boundaries. 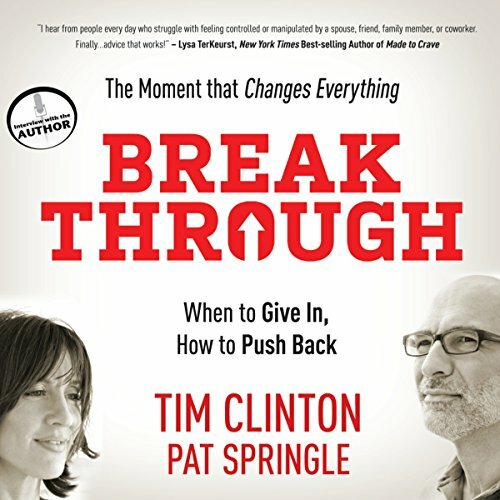 But this important audiobook, with its transformational tools from leading Christian counselor Tim Clinton and noted author Pat Springle, will guide you in not only breaking through to better relationships but making big changes for the better. Who were the first humans to inhabit North America? According to the now familiar story, mammal hunters entered the continent some 12,000 years ago via a land bridge that spanned the Bering Sea. 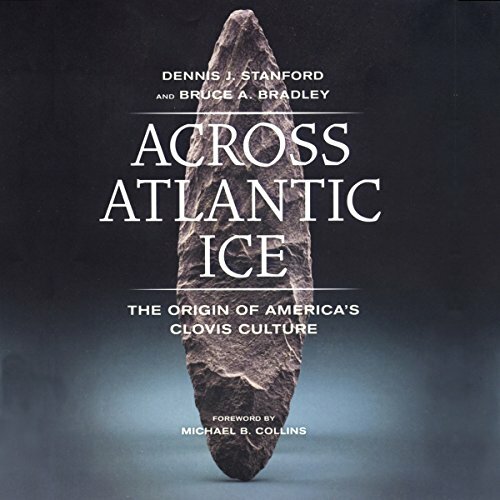 The presence of these early New World people was established by distinctive stone tools belonging to the Clovis culture. But are the Clovis tools Asian in origin? 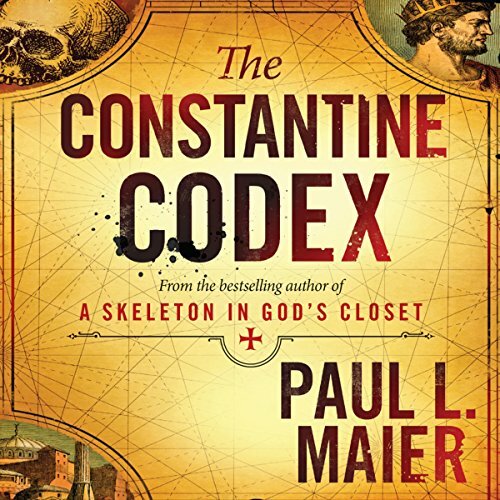 Drawing from original archaeological analysis, paleoclimatic research, and genetic studies, noted archaeologists Dennis J. Stanford and Bruce A. Bradley challenge the old narrative. 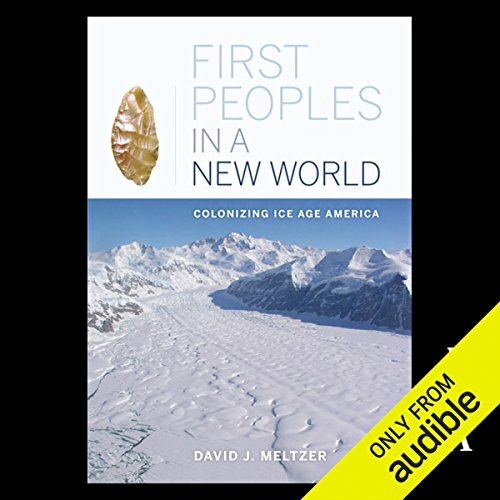 More than 12,000 years ago, in one of the greatest triumphs of prehistory, humans colonized North America, a continent that was then truly a new world. Just when and how they did so has been one of the most perplexing and controversial questions in archaeology. 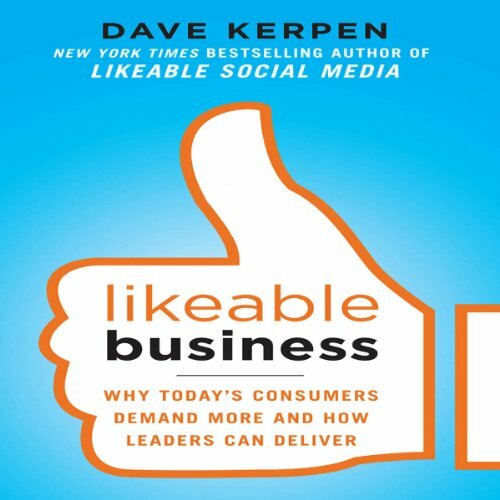 Dave Kerpen knows how important it is for a business to be liked - by customers, employees, stakeholders, and the general public. 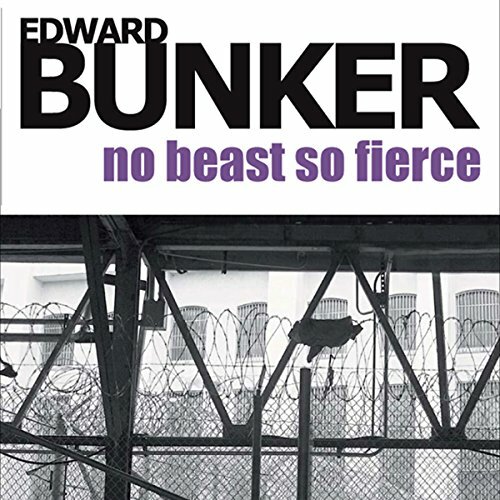 He wrote the book on it. 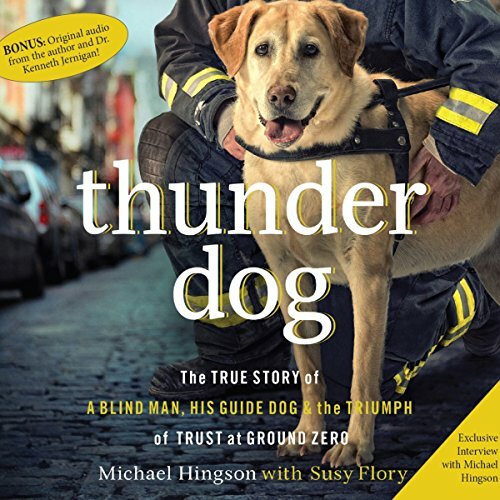 His groundbreaking best seller Likeable Social Media changed the way businesses interact with their customers on a daily basis. Likeable Business lays out 11 strategies for organizations of all sizes to spur growth, profits, and overall success. The English explorer Henry Hudson devoted his life to the search for a water route through America, becoming the first European to navigate the Hudson River in the process. 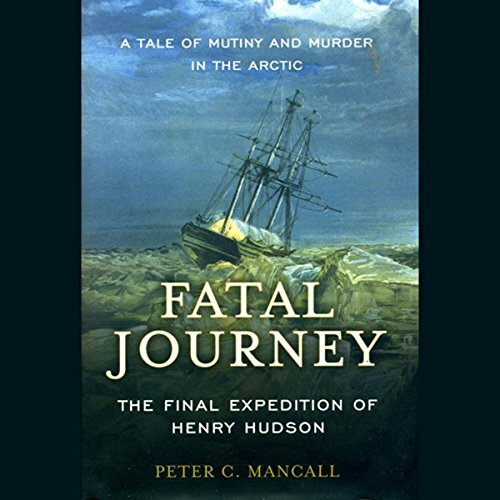 In Fatal Journey, acclaimed historian and biographer Peter C. Mancall narrates Hudsons final expedition. 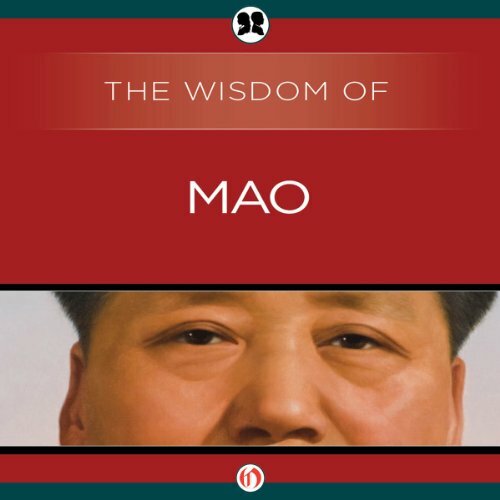 In this collection of essays, China’s Chairman Mao Tse-Tung explains the interpretation of Marxism-Leninism ideology that became known as Maoism. This philosophy fueled the Chinese Revolution and the massive social and economic changes Mao instituted as the nation’s leader. From examining the way contradictions can cause great shifts within a society, to the necessity of guerilla-based revolution, Mao mixes his philosophical positions with the history of the Chinese people. 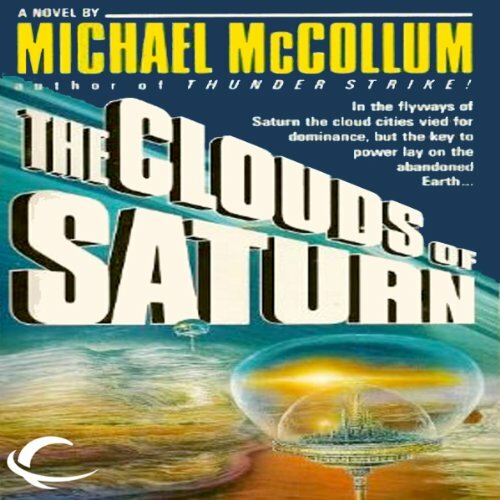 Officer Lon Salonikis discovered the dark secret behind the Hyperprocess - a conspiracy of mind-altering proportions buried in the deviant quarter Freedom II. And now Salonikis has been terminated. 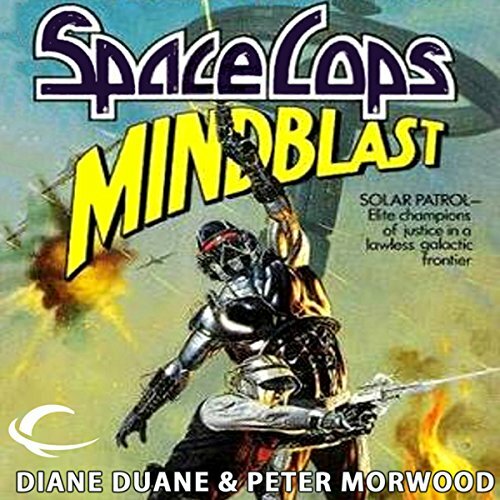 Only Solar Patrol Rangers Evan Glyndower and Joss O'Bannion are fearless enough to venture downlevel - courting certain death to unmask their former partner's assassin...and to learn the terrible price of the ultimate ecstasy. 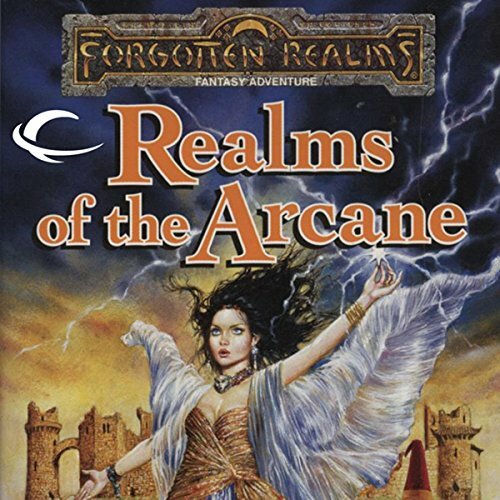 GOOD START TO A NEW SERIES! Athletes and actors, models and musicians, pastors and politicians…many have stepped forward, looked in the camera, and proclaimed, "I am second." But most in the I Am Second movement are not celebrities. They are ordinary people - and they’ve come to the simple realization that when God comes first in their lives, everything makes sense. But living second is not easy. It takes grit and humility, submission to God’s will, a willingness to listen and serve, an openness to God’s healing and call. 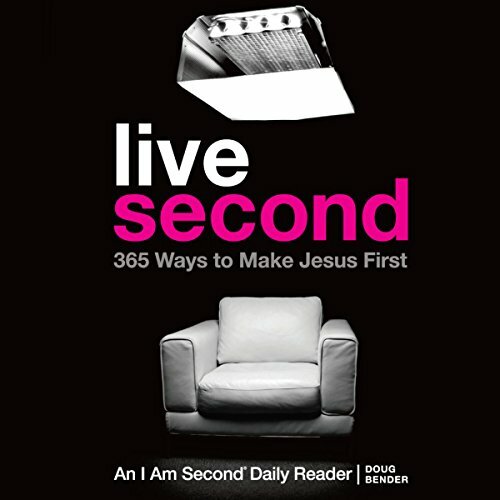 Live Second is a daily guide to help you.